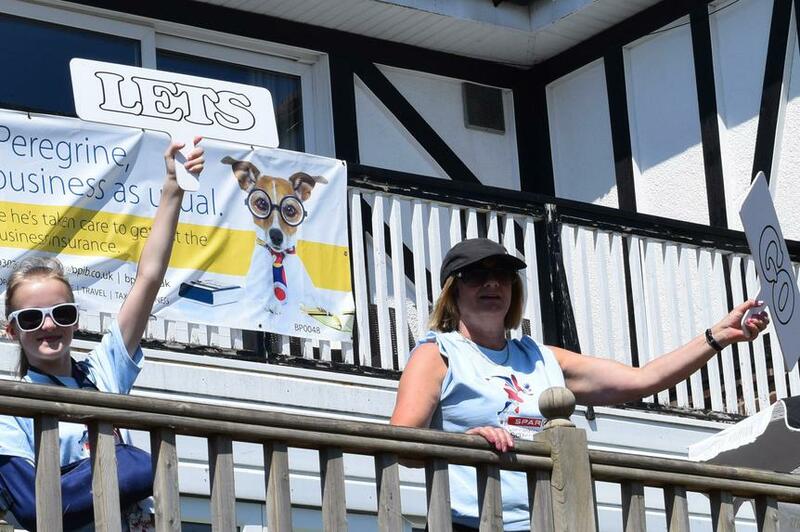 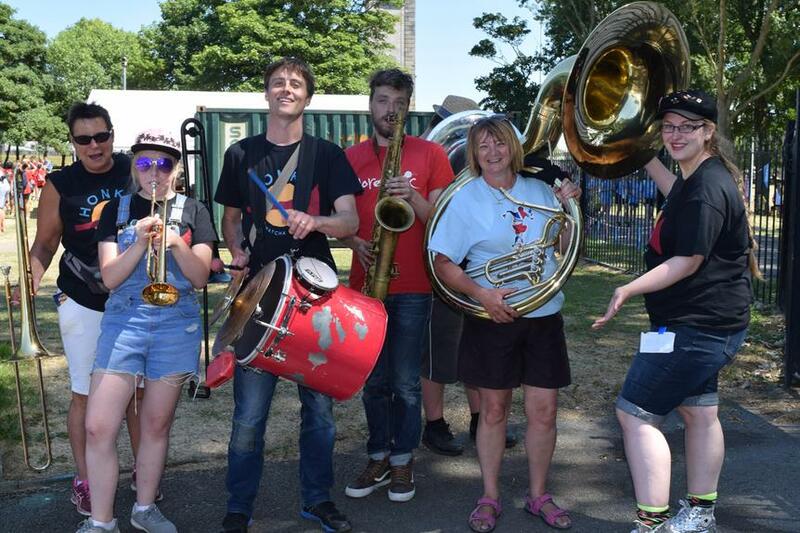 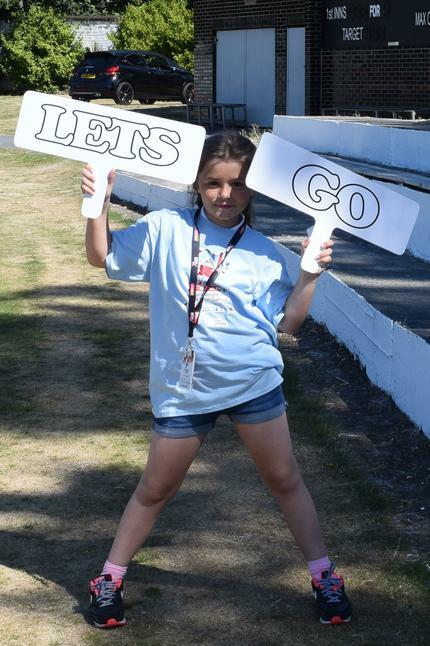 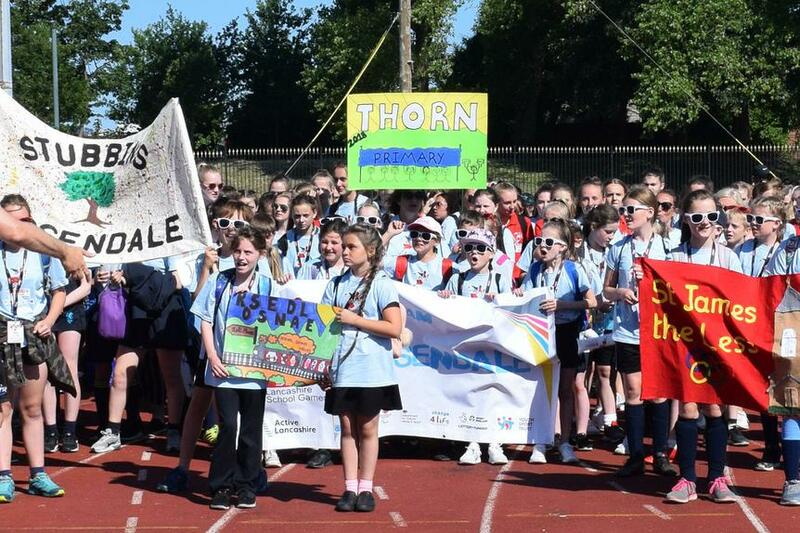 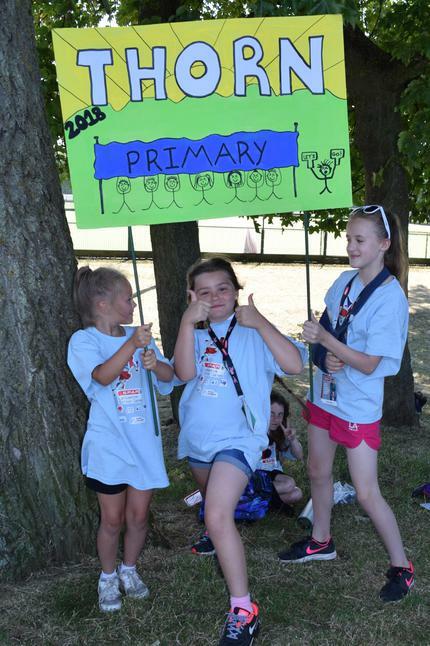 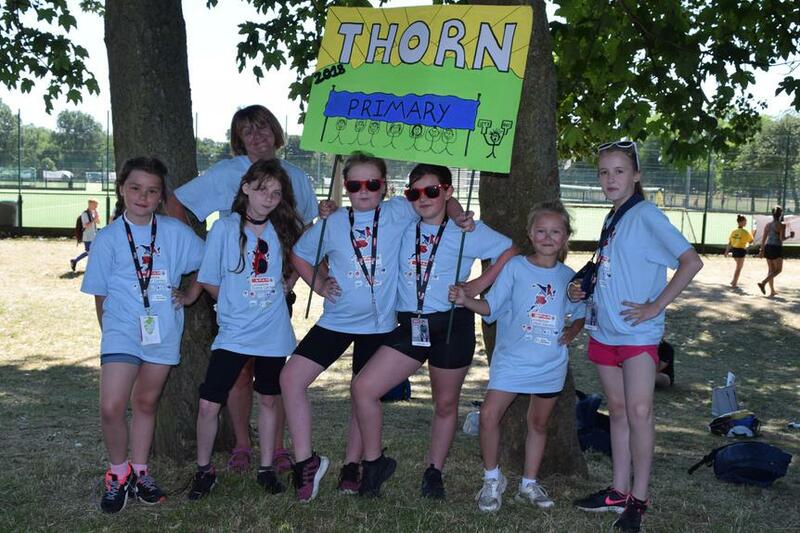 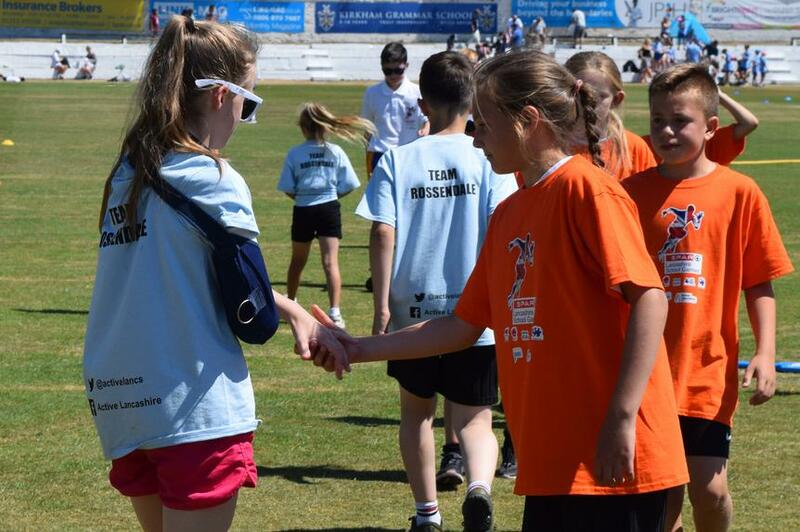 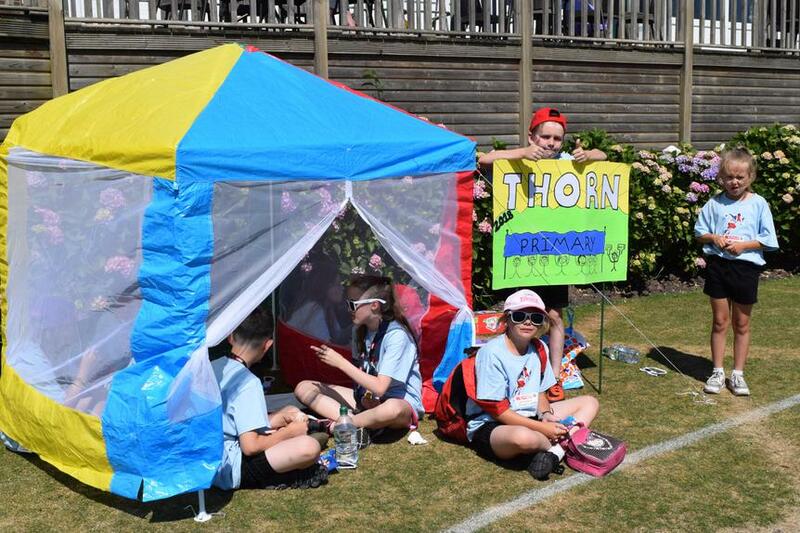 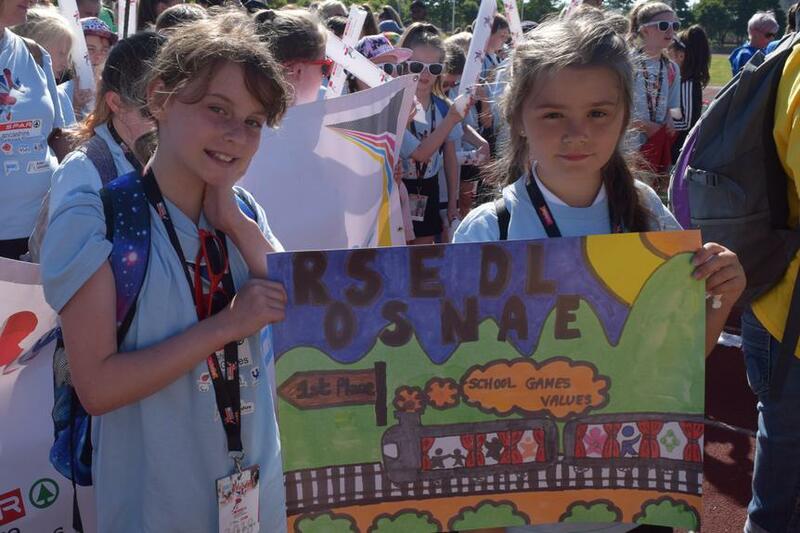 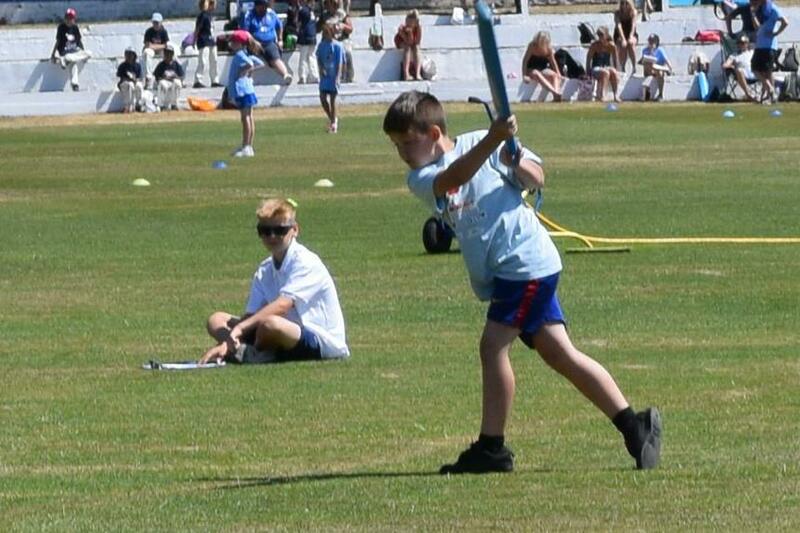 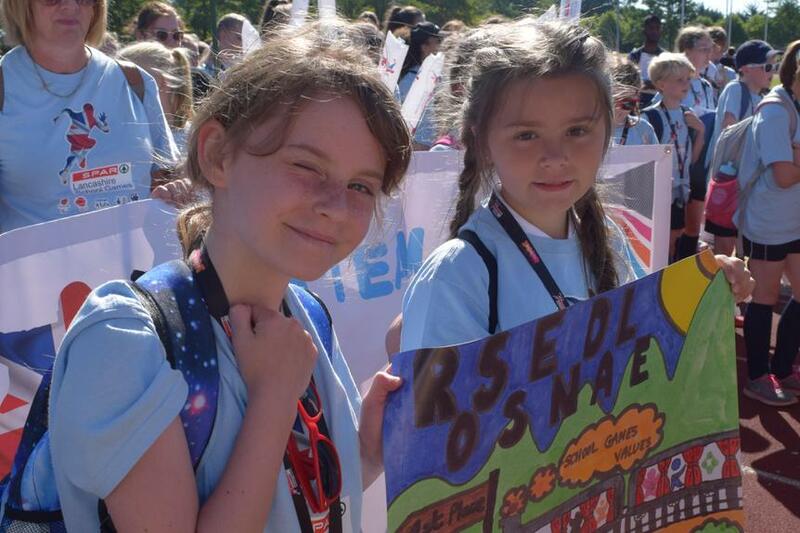 We travelled to Stanley Park in Blackpool to take part in the Lancashire School Games. 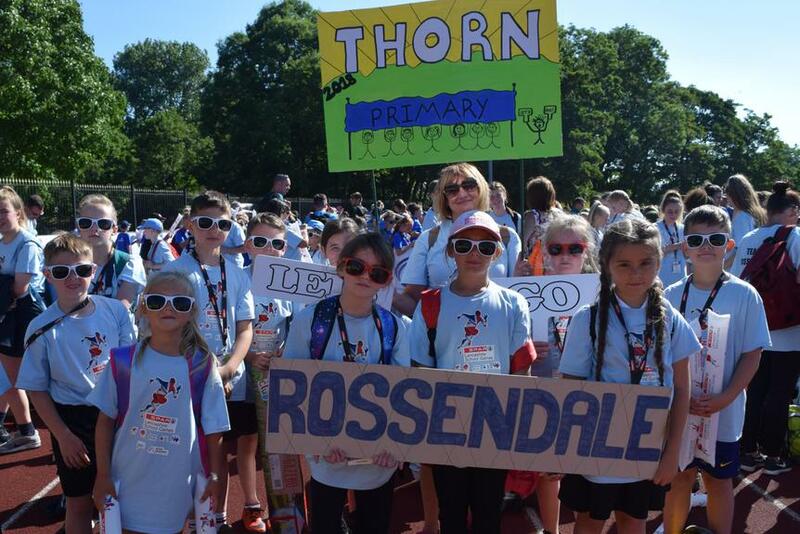 This year our Year 5 Cricket Team represented Rossendale and we also had 2 flag bearers, Millie Talbot and Lilly Naughton, who led the Rossendale teams during the opening ceremony. 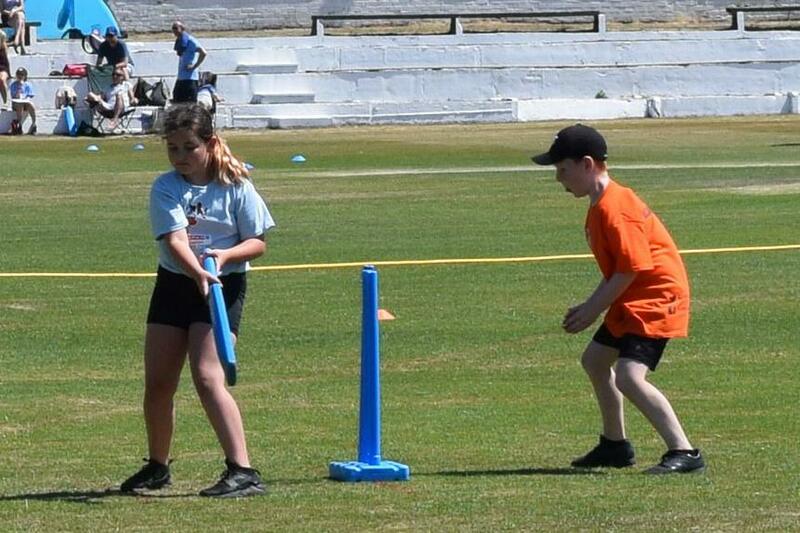 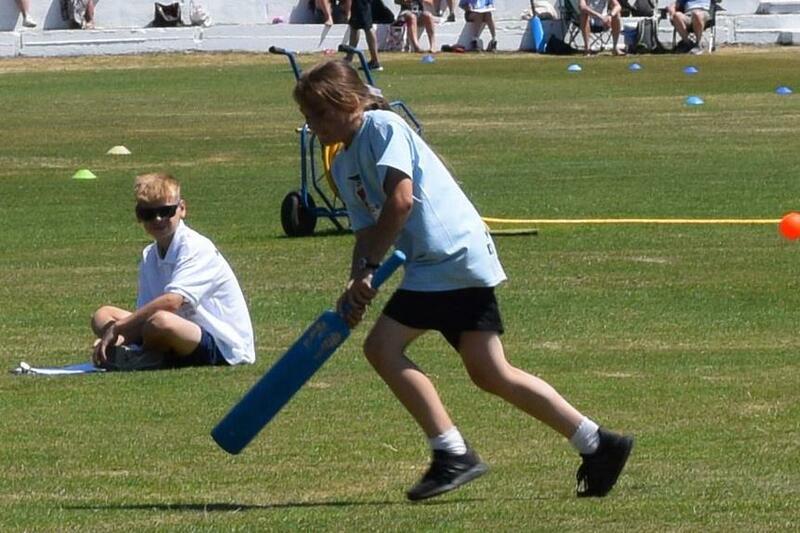 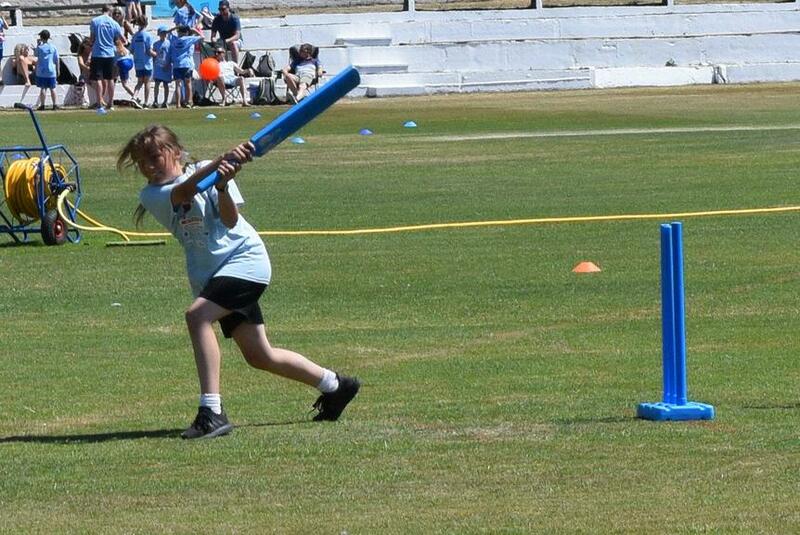 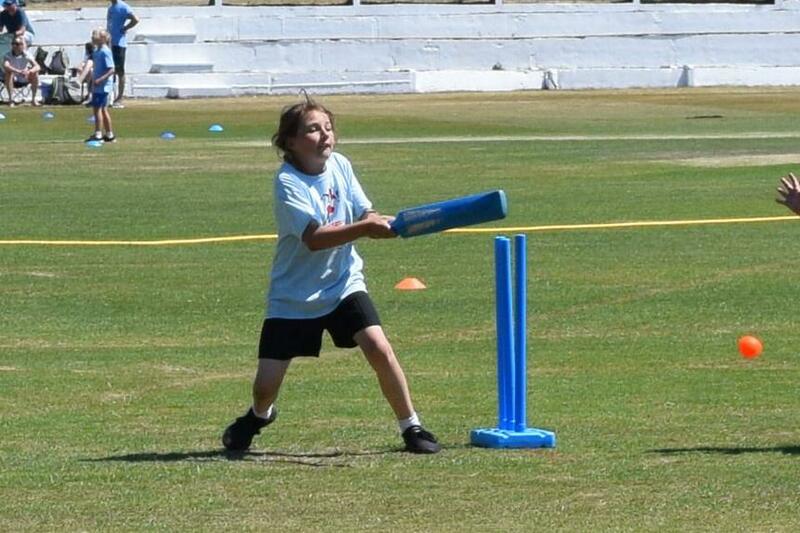 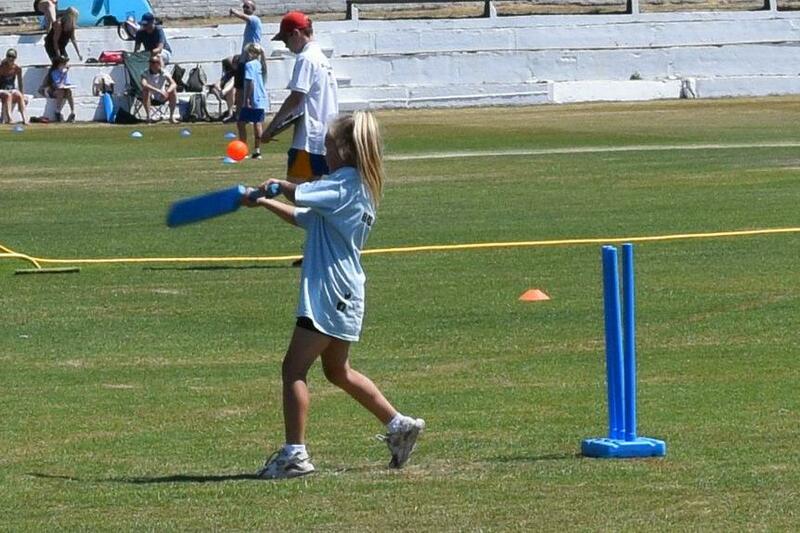 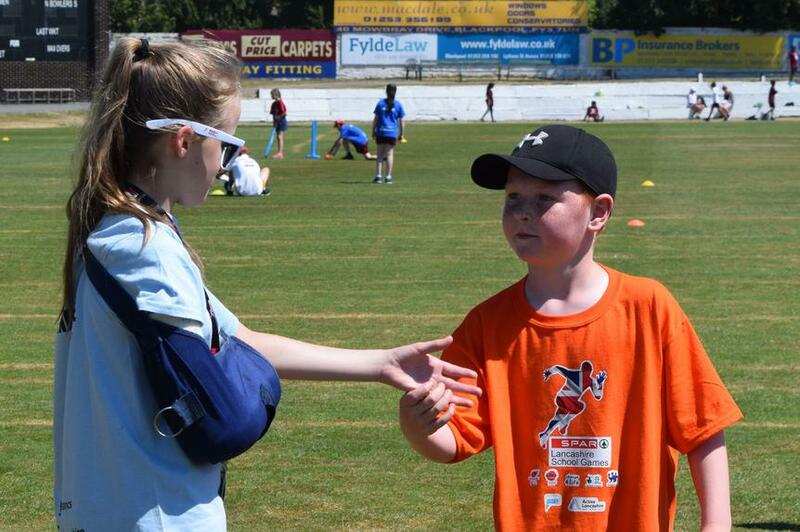 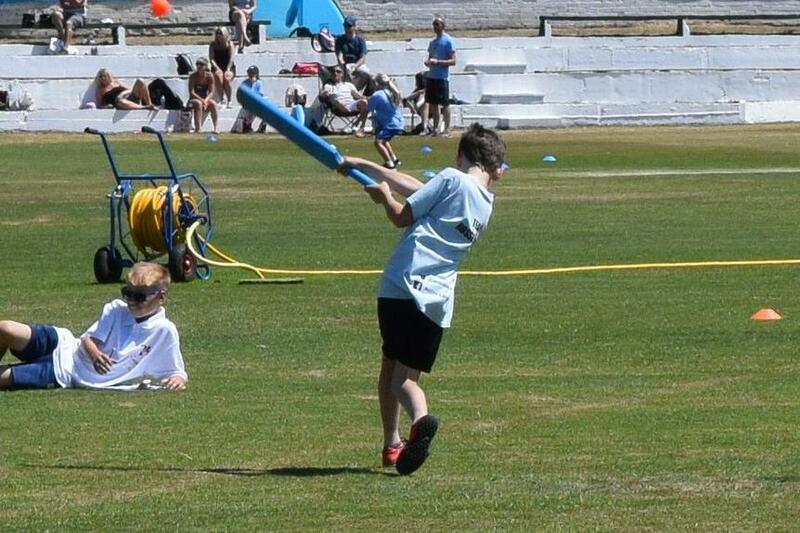 It was a wonderful opportunity for our pupils to compete against the best cricket teams from Lancashire. 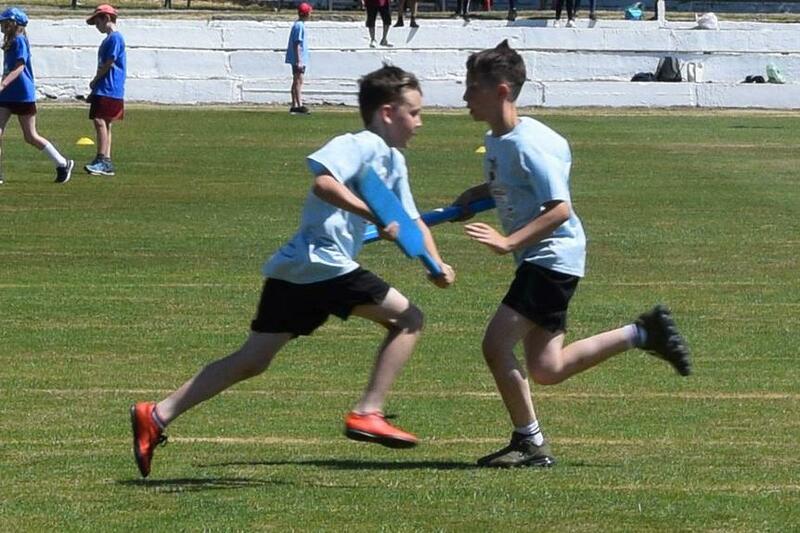 We beat Burnley in our first match, narrowly lost our second game against Blackburn with Darwin by just 2 runs and beat Blackpool in the 3rd game. 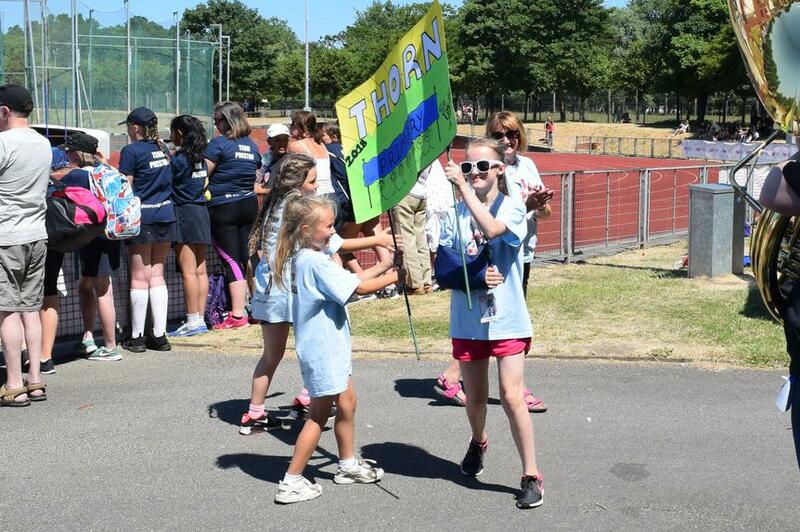 Well done to the team, our flag bearers, Millie and Lilly and also to Isobel McEwan who was unable to take part due to a broken arm but still came along to support the team.